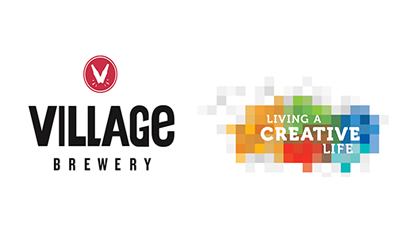 This week on Village Radio, Dave Kelly sits down with new dad, husband, and good Calgarian, Avnish Mehta. 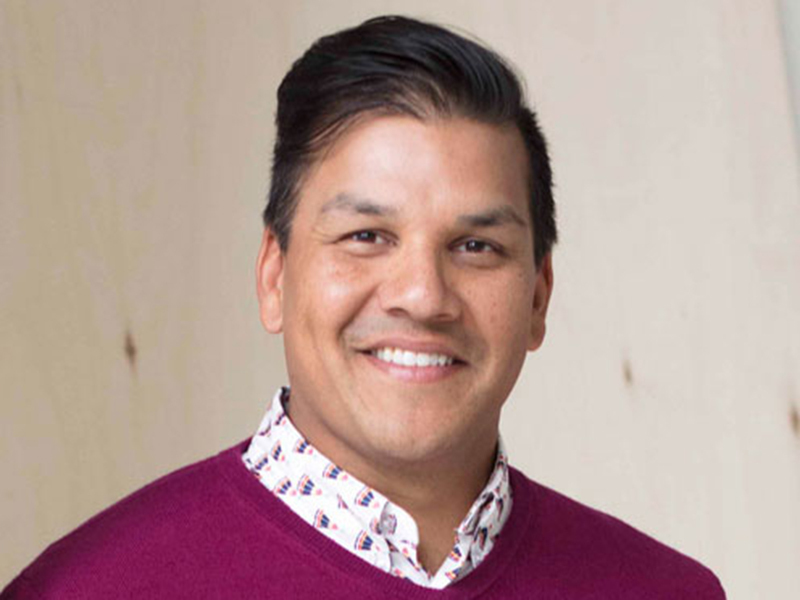 Tune in to hear Mehta talk about being a leader through his work at Stand and Command and how we can all improve ourselves through reflection and community. 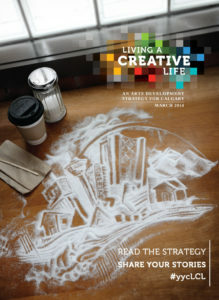 Calgary Arts Development is pleased to support Village Radio in their efforts to highlight stories of creativity in our city and to encourage everyone to live a creative life.